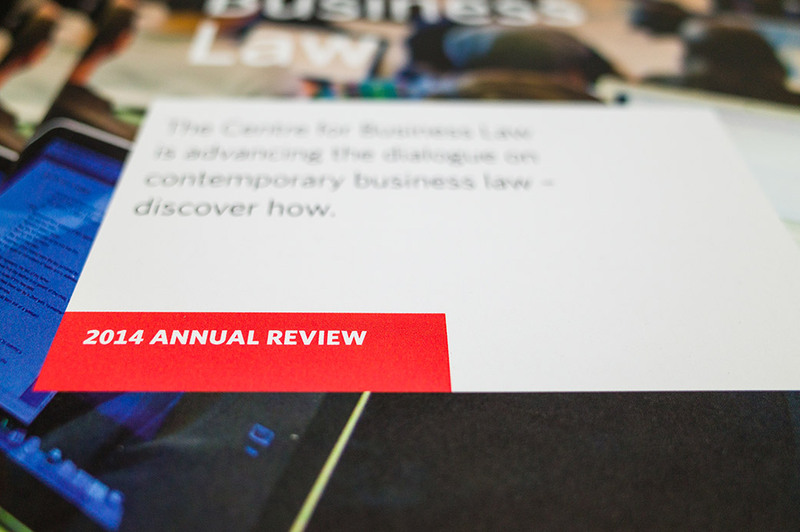 jncd has recently completed the Centre for Business Law (CBL)’s 2014 Annual Review. 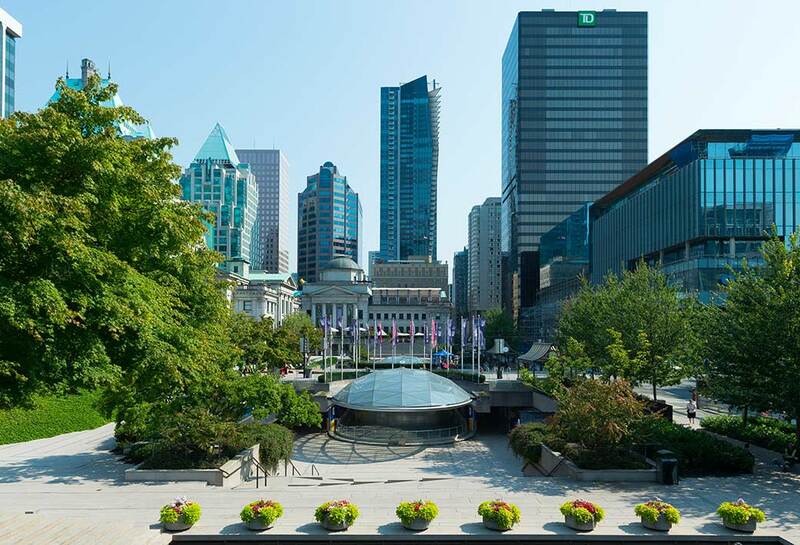 The design contextualizes CBL’s major achievements and relates them with the Centre’s operational goals. This marks the second consecutive report that jncd has developed for CBL. The work can be viewed here.